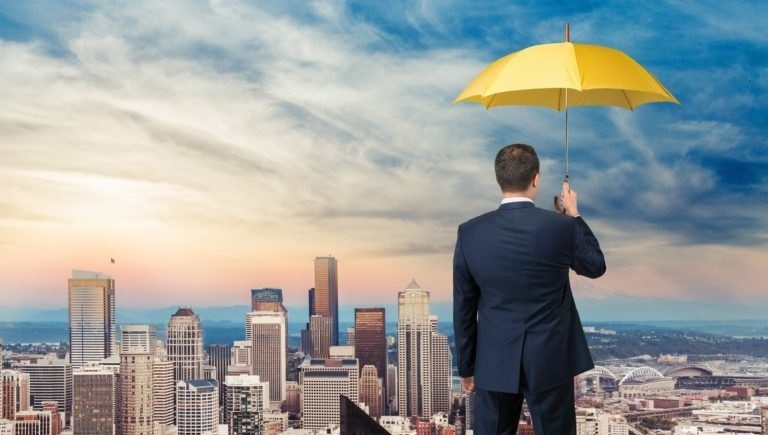 insurance Archives - Business Insurance Associates Inc.
As we’ve noted on numerous occasions, the process of identifying risk remains the most important step in the risk management process. If you don’t identify a risk, then you have no ability to assess, or develop strategies to manage those risks. A business owner can utilize a number of tools to help identify risk.